Purely Tasmanian is an online marketplace for local producers to showcase their products on a global scale. Living in Hobart, and being surrounded by quality produce on a daily basis, we want to share this with the world. Purely Tasmanian engages producers and buyers in an interactive online marketplace, that is user-friendly, multi-lingual, informative, and uses story-telling to replicate the experience as if the buyer was actually here. It is currently being developed using a variety of platforms such as social media and website(s). Challenges include logistics of perishable products/goods that have a limited shelf-life; to collect and deliver to remote locations. Having established distribution of other goods from mainland Australia to Asia is a major accomplishment of our team. We've learned that there is a huge appetite for quality goods, particularly in locations where there is a void in the market either due to contamination in the soil, ocean, or polluted air. A large number of small producers in Tasmania do not have an online presence to showcase their products or tell their story, and those that do, do not have sufficient reach to engage overseas buyers. 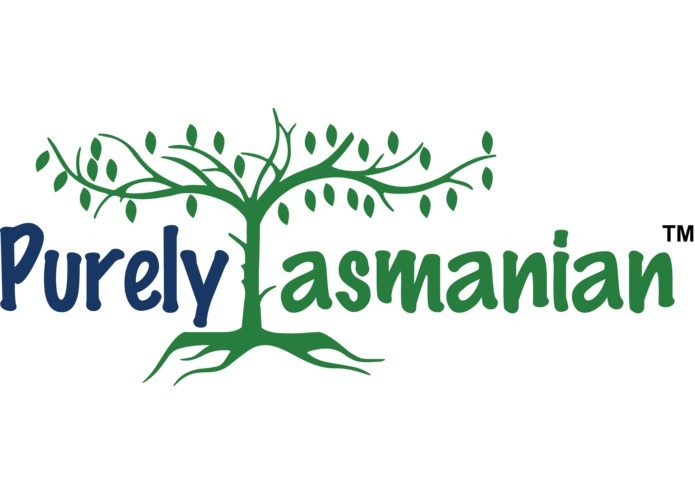 The future of Purely Tasmanian lies within a comprehensive, interactive, and purpose-built online market place engaging various cultures and finalise partnership distributions overseas.